Back to school week means back to making lunches! 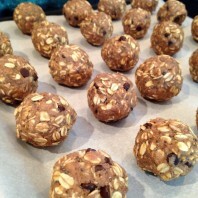 These “Lunch Box Energy Balls” are the perfect lunch box snack, FULL of healthy fats, protein, whole grain oats, and a little sweetness – to keep them energized for all of school demands. 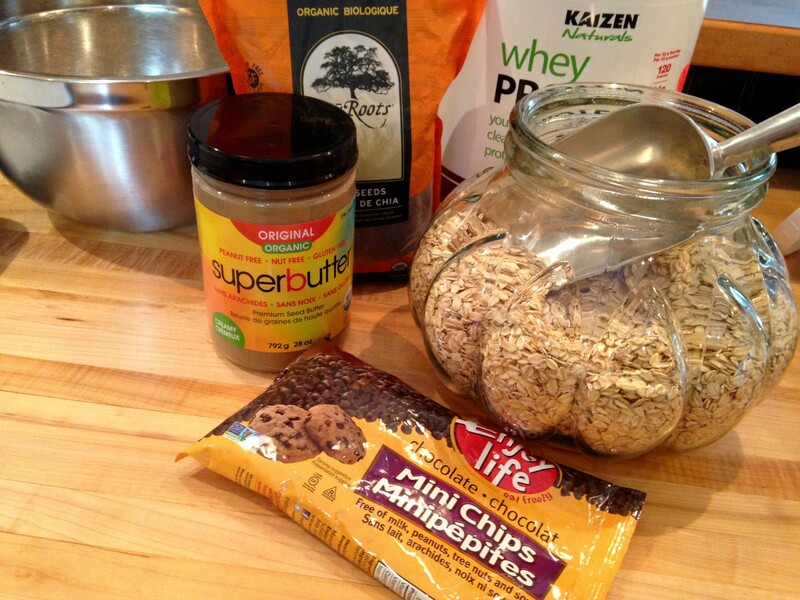 Soften super seed butter if needed to make more pliable. Place all ingredients into a large bowl and combine (I like to use my hands). With hands, form into 12, 1 inch balls. Once balls are formed, place pan in the fridge to set. Remove balls from pan and place in an airtight container.